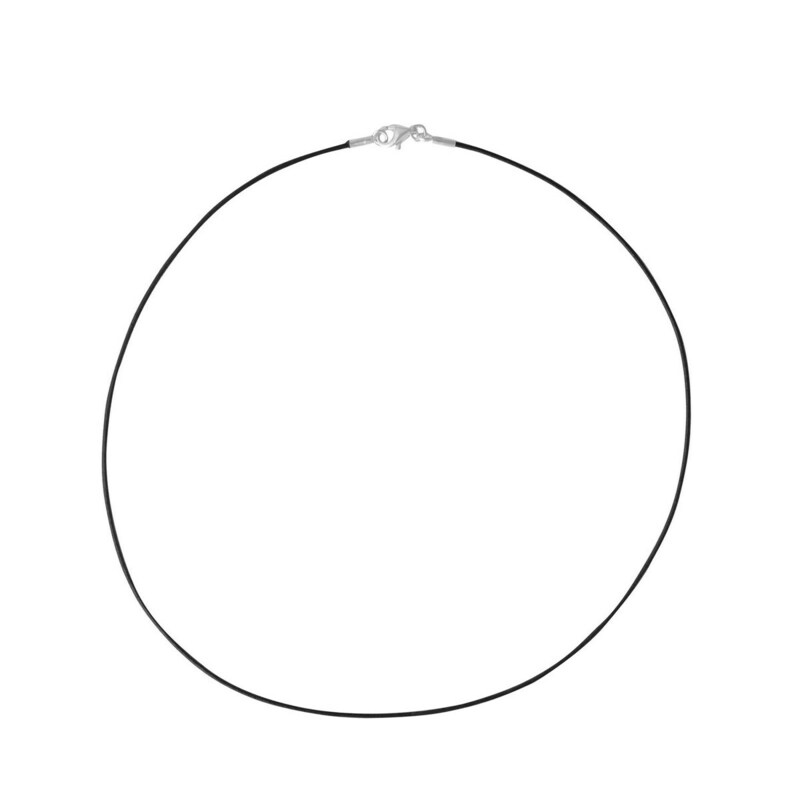 Black leather TOUS choker with 18kt white gold clasp. 1mm. x 40cm.